The Journey of 1000 Petals…. 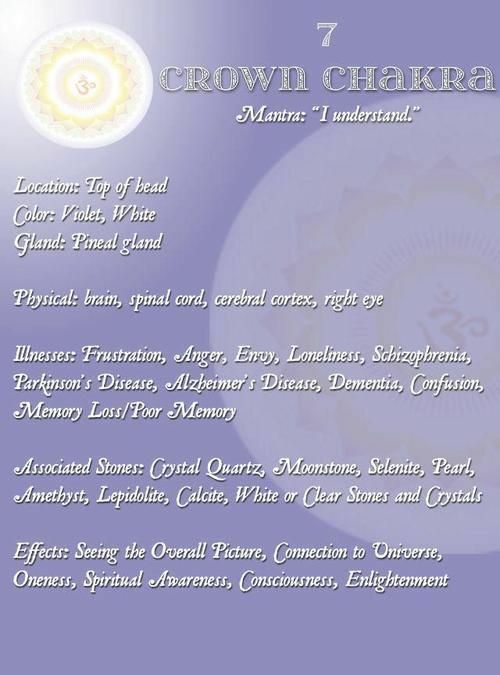 Tonight, at 7, we conclude our chakra series, with the 7th, or crown chakra. We visualize this wheel of petals as violet or white in color. 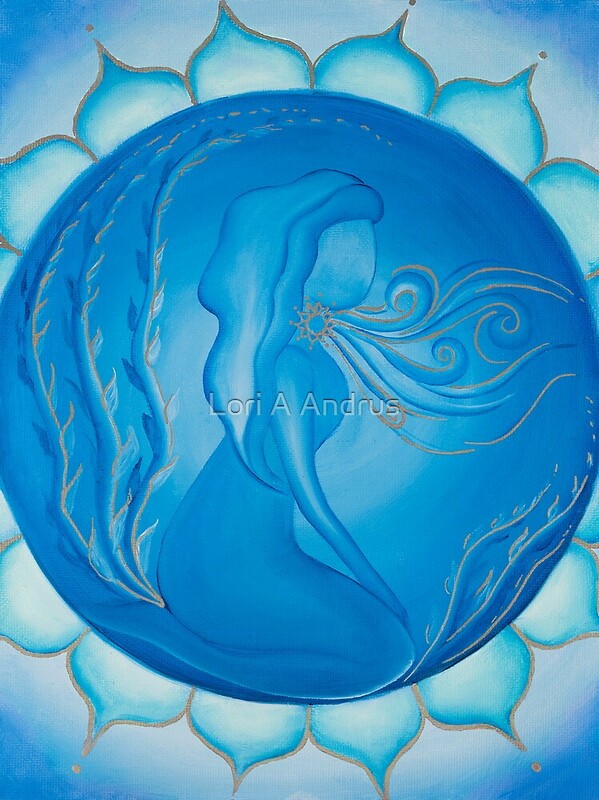 It is the chakra that connects us to one another, to the universe and to all things spiritual. If you are coming to class, feel free to wear either of these colors to help enhance your session. Diamonds and crystals are the associated stones, so feel free to don those, as well! As the crown chakra is much more about spirituality than physicality (though clearly all chakras relate to our physical being) expect to be spending a good amount of time in meditation. I will be there at 6, as well, for our cardio/strength training fusion. Come for one, or the other…or wherever YOU are, make sure your day has included some all important physical and spiritual activity! This could be us, tonight …..
Having been a kid who did NOT enjoy P.E. 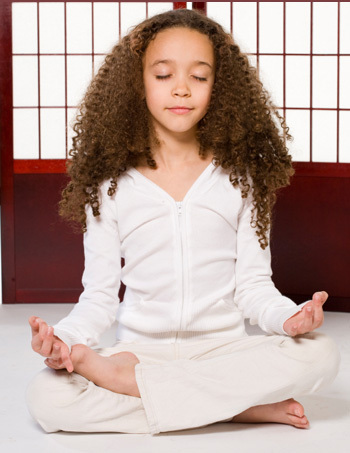 or sports, it warms my heart to see articles about schools offering Yoga as a P.E. option. The only part of gym class I ever liked was gymnastics, and, I admit, square dancing. Still, I dreaded that hour as so many students do. Thinking I was not athletic because I didn’t do well in games like dodge ball (really? how many of us really loved having a ball thrown at us?) just made it worse as the years went on. Thank goodness for cheer-leading which often got me out of gym class. I loved my years of cheering. In many ways, I am still a cheerleader. But I also love aerobic dancing, lifting weights, doing Pilates, jogging and yoga. So this morning I salute the schools that are offering Yoga as an option to fulfill the P.E. credit. The students who are taking these classes are getting so much more than just the credit, as any of that practice yoga know. They are gaining confidence, learning useful tools to combat stress, increasing focus and concentration and of course, gaining strength, flexibility and coordination. It is never too late to start adding yoga to your life. If you are a parent, remember that we are the most important roll models in our children’s lives. Namaste. Never Give Up. No Matter What “They” Tell You. Thanks to Rita for suggesting I watch this amazing video. It is awesome on many levels. Have 5 minutes? Check it out. Beware, it may inspire you to start doing yoga (or any type of exercise) immediately. GO ARTHUR!